We want to make your job easy. 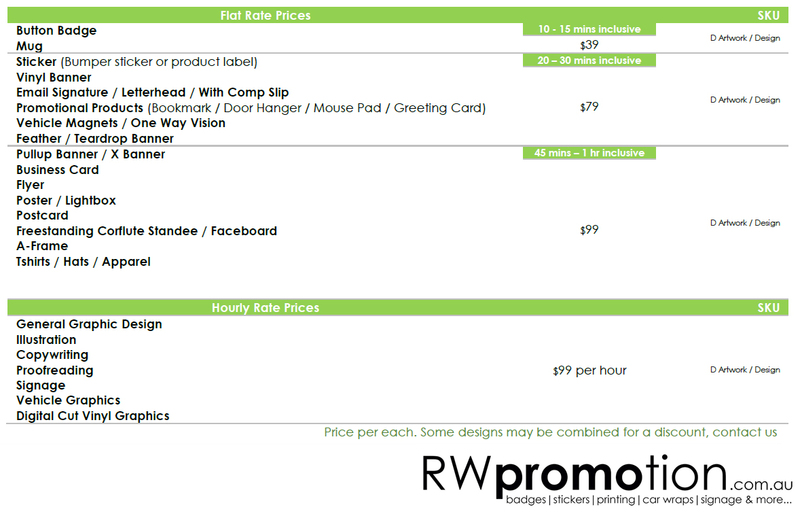 Professional graphic design will leverage the return on your marketing investment. 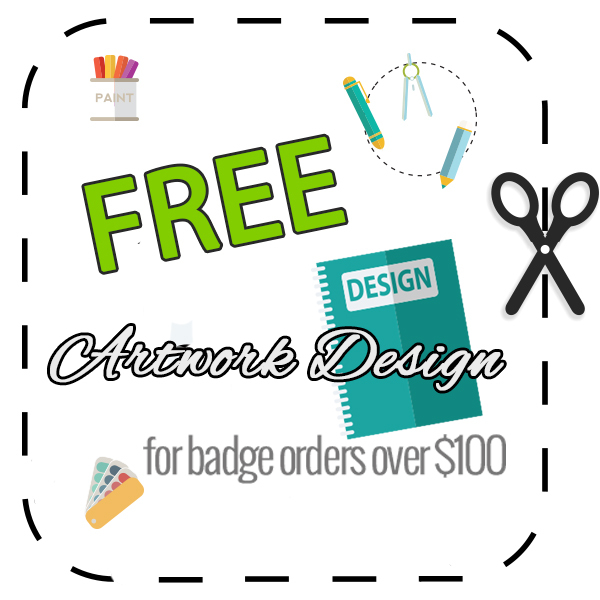 If you’re stuck with your design, let us help you! 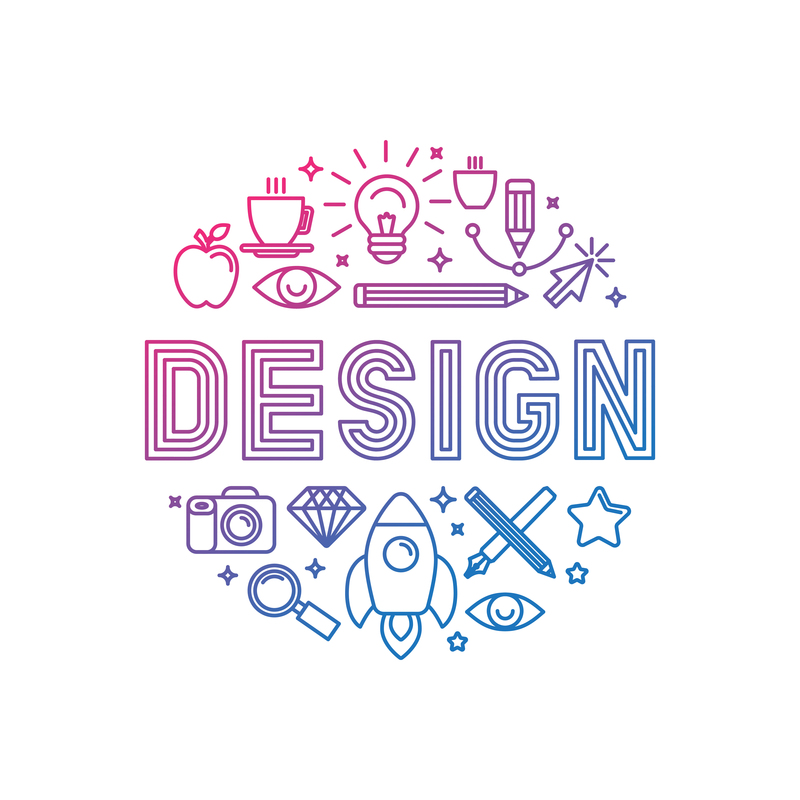 Our team of talented graphic designers are great at coming up with ideas and thinking outside the box and can help make your marketing vision a reality. Flat rate prices below include: initial design per your brief, stock images, artwork proofs and up to TWO rounds of alterations. Further alterations will be charged at $99/hr. Some designs may be combined provided there are minimal changes (i.e. a flyer design can also be used for a poster). Name changes MAY be included in a print job at no charge provided we have done the initial design for you previously. 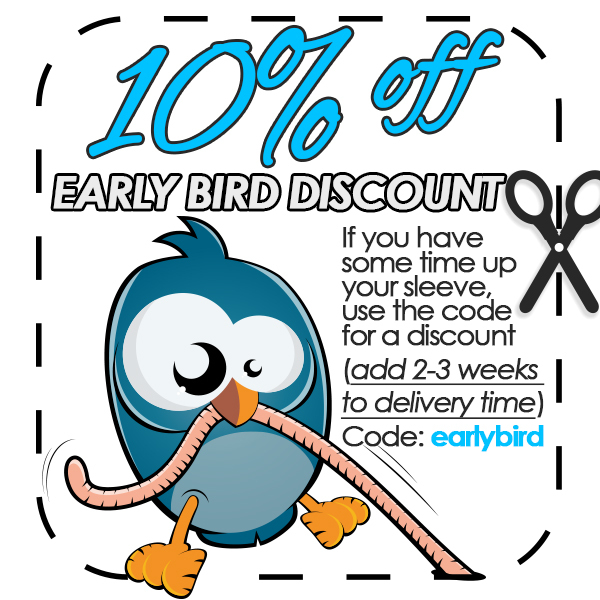 EXPRESS TURNAROUND – Get your design finalised in days, not weeks!